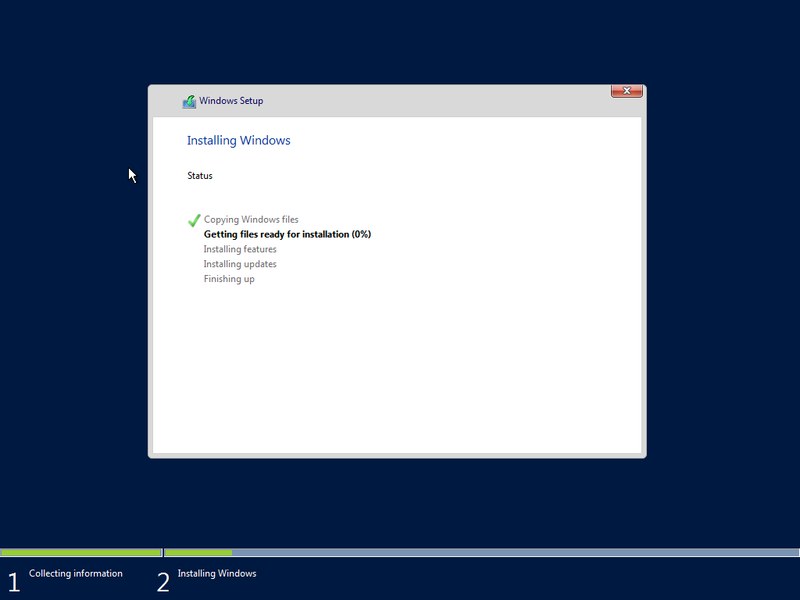 We are installing new Server 2016 OS and in the article you can find step by step installation process. 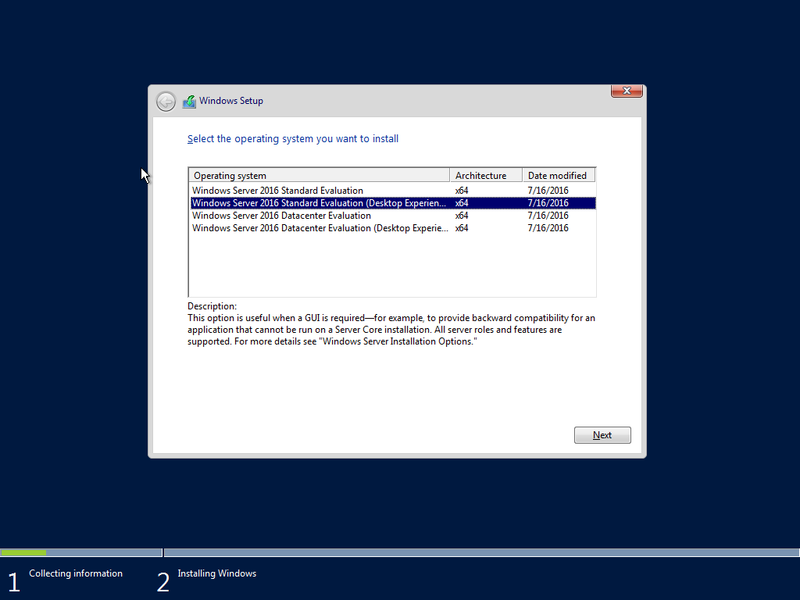 I have minimum hardware requirement for install Server 2016. You can find system requirements of Server 2016 in the link. 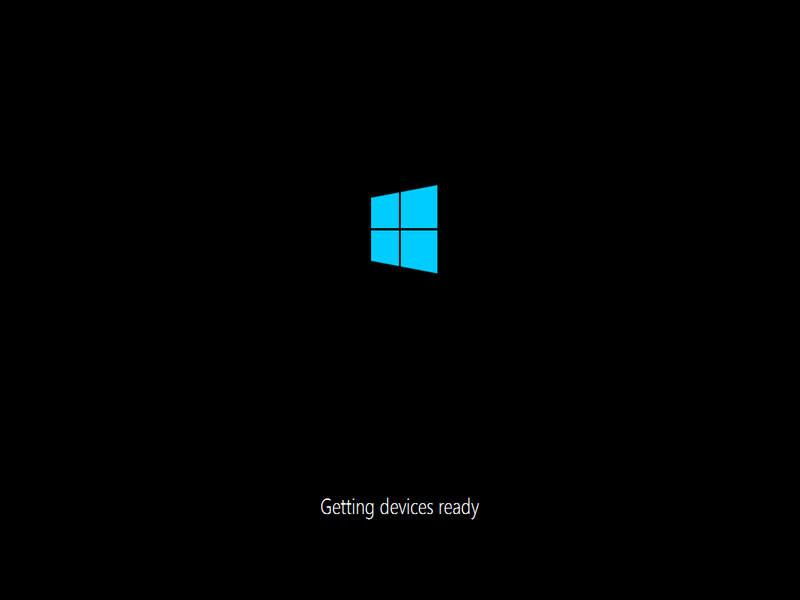 And you can find your hardware compatibility with Server 2016 here. Installation started now,this screen you can able to configure language,region and time,keyboard settings.We should configure correct settings here and then select “next” for continue. You should select “Install Now” in coming screen. We can choose the Server 2016 version on this menu,i need to server 2016 Standart with GUI,so i select “Server 2016 Standart (Desktop Experience). 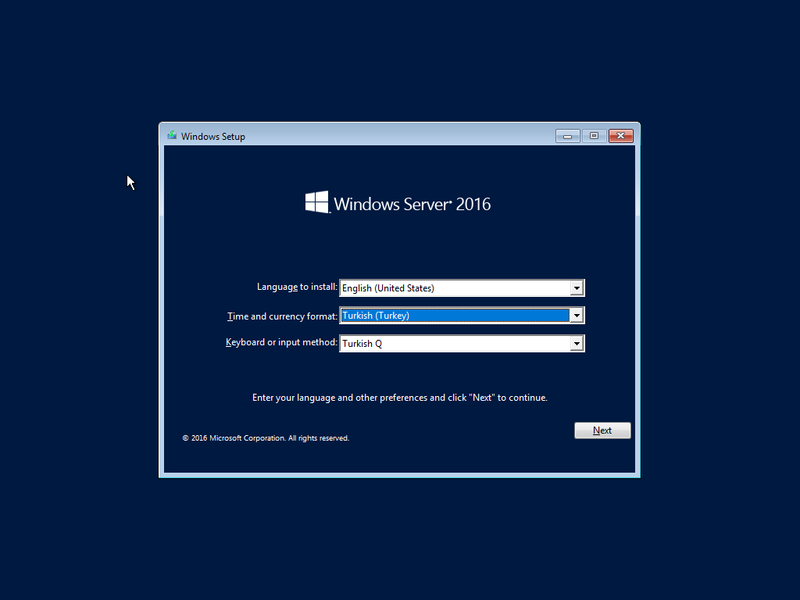 Also if you need to install Server 2016 without GUI,you should select “Windows Server 2016 Standart” here.Further Windows Server 2016 has different edition ; Datacenter , Standart and essentials editions. 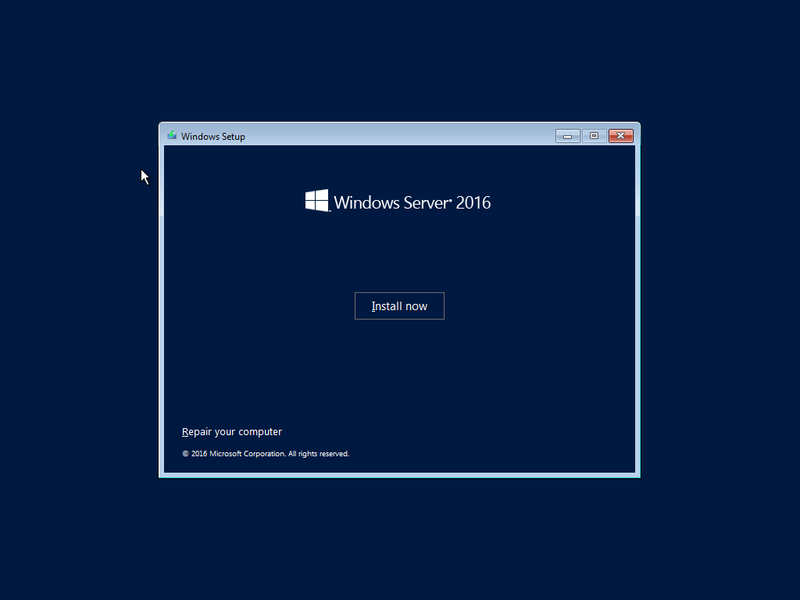 And here detailed information about editions of server 2016 . 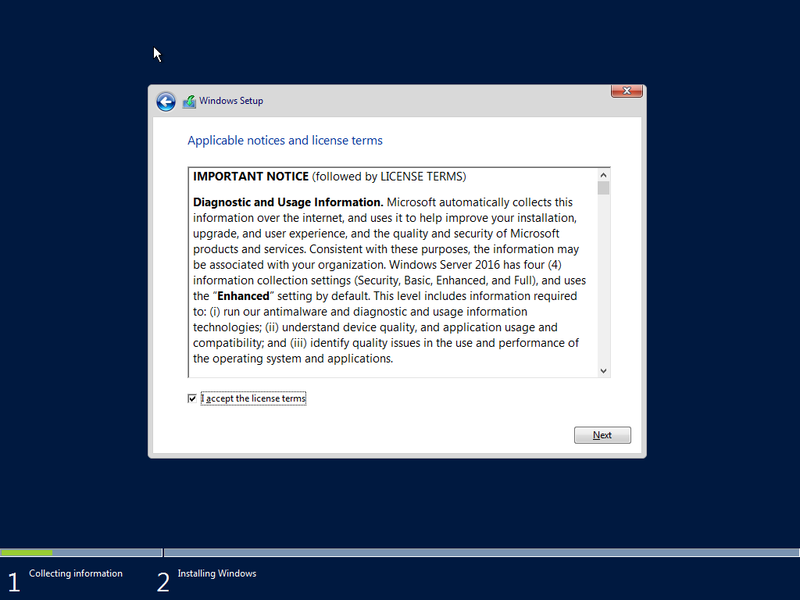 We can see the licence terms on this screen,select “I accept Licence Terms” then click Next to continue. 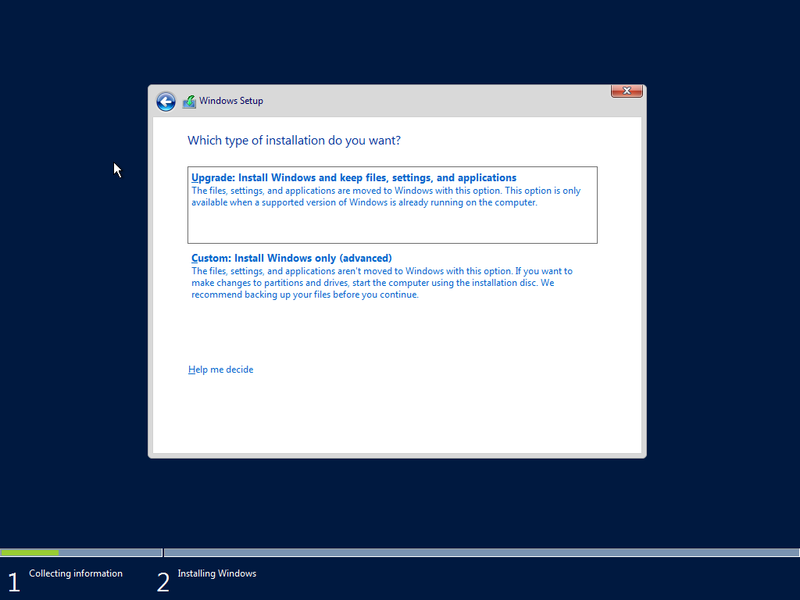 I select “Custom : Install Windows only(advanced)” here,cause i will do a clean installation OS.But if you need to in-place upgrade,you should select “Upgrade : Install and Keep files,settings and applications” in here.This option suitable for supported OS,features,services and roles.But keep in mind you should not prefer in-place upgrade for critical roles like Active Directory Directory Services,etc..
We can select and configure disc information on this secreen. 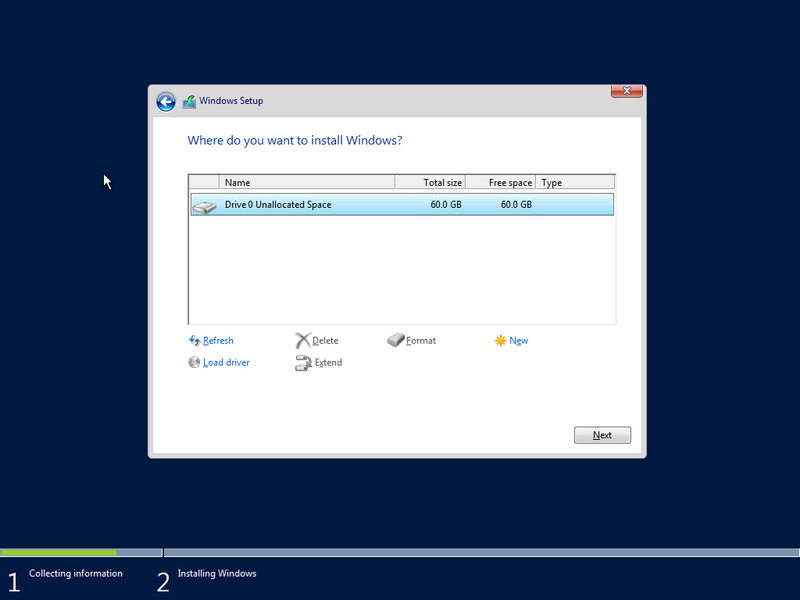 (you can set the installation disc,size,etc..)I use default settings on here. 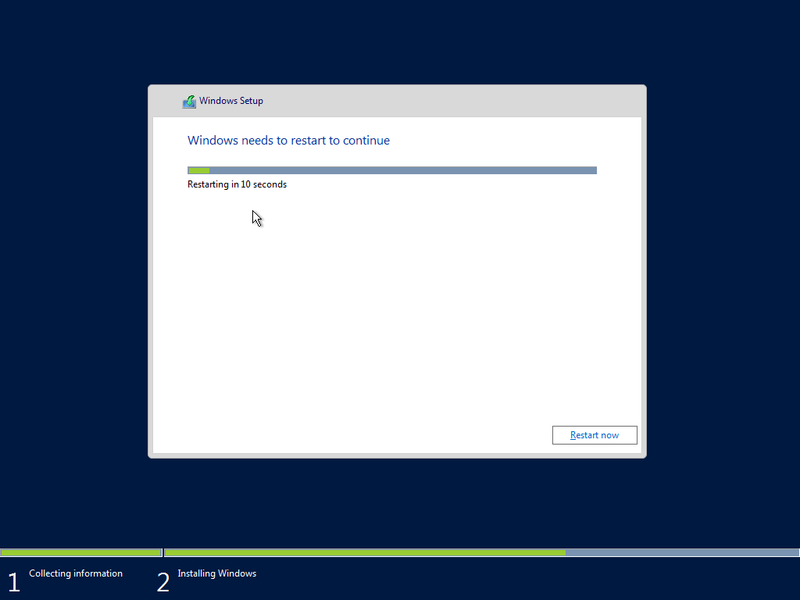 You can see that the necessary files are copied and the installation process is runing on this screen. The installation process done and rebooting. 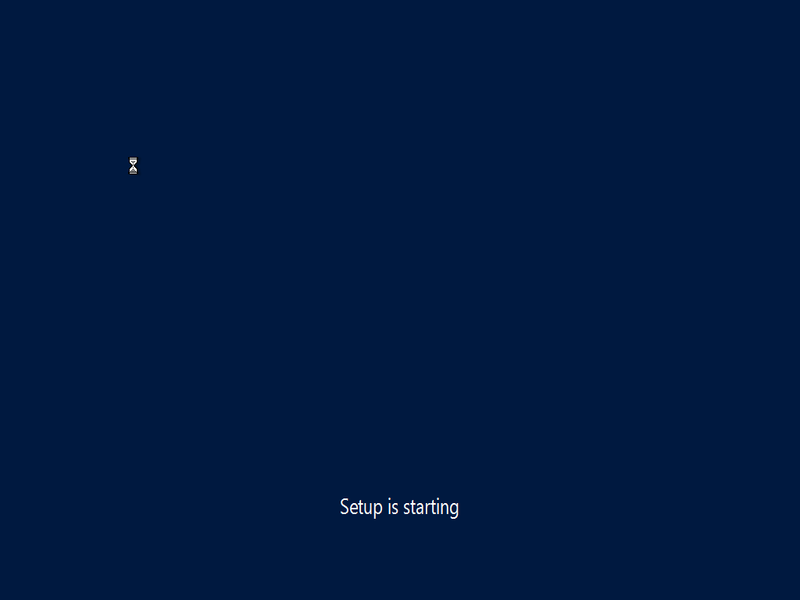 Screen showing that the necessary settings were made before the server was started. 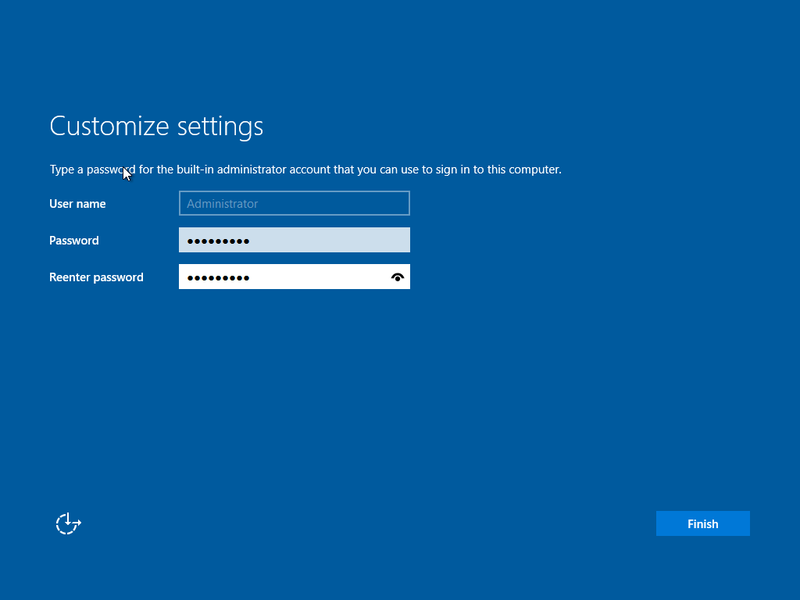 We can set a password for local administrator account,You should configure a secure password for local admin. 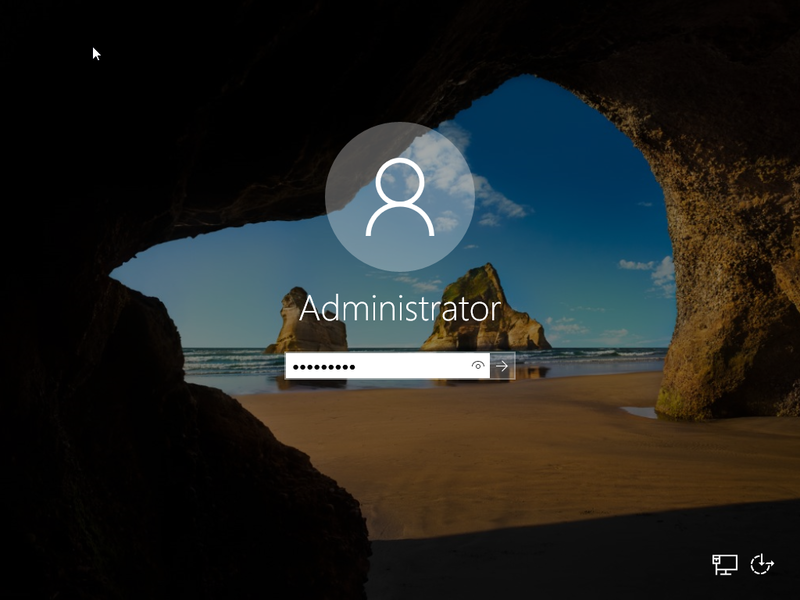 On the logon screen we can login with “Administrator” account with related password. And finally you can see new Server 2016 interface ,it’s similar to old Server 2012 interface,but there are a lot of new features coming with Server 2016. 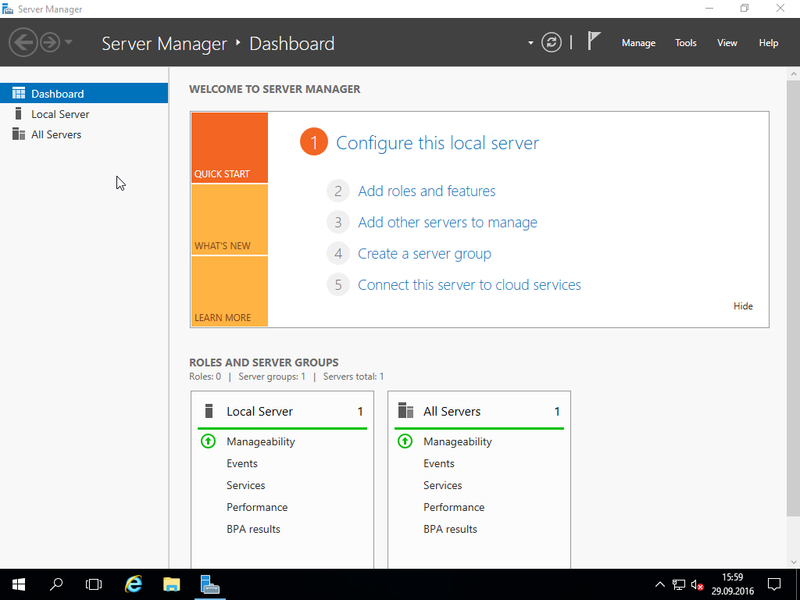 You should fully pathces new server 2016 before add or configure role,services.